Dubai’s office market, which saw a lacklustre performance in 2016, remained relatively subdued in the first half of 2017, the latest analysis report shows. 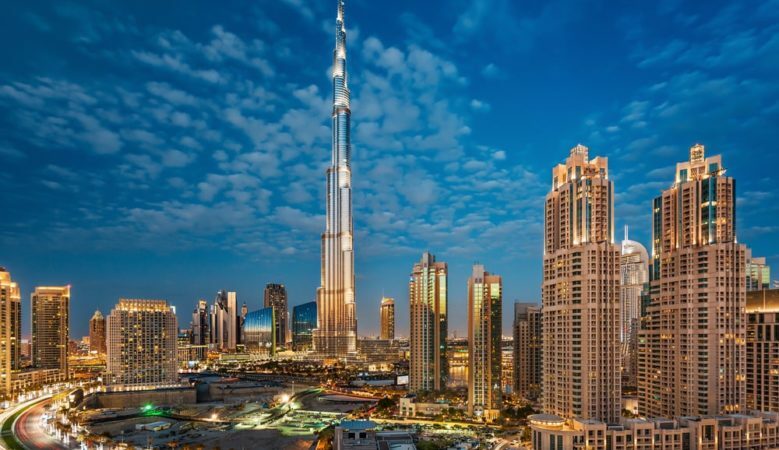 However there are pockets where performance has improved and commercial market activity is expected to pick up in the latter half of the year, according to the Knight Frank Dubai office market review. It points out that GDP in Dubai has slowed as lower oil prices, higher interest rates and a strong US Dollar have had an effect although this is expected to bottom out in 2017 and begin to strengthen in 2018. Employment is forecast to grow 1.63% in both 2017 and 2018 and business sentiment remains upbeat and an uptick in employments could translate into additional demand for commercial offices. On average office rents across Dubai fell 4.5% in the year to the second quarter of 2017, with the performance of prime and secondary markets continuing to diverge over the same period. Prime rental performance remained relatively stable with average rents shifting 1.3% higher in the three months to the end of June 2017. Indeed, the report points out that demand in these locations remains high due to limited new supply, Freezone Status, international regulatory standards and the quality of local infrastructure. However, Grade A office market rents, which includes Downtown Burj Dubai, Sheikh Zayed Road and the Trade Centre District, fell 4.4% year on year and 2% over the last three months. Increased levels of supply and lower levels of demand have contributed to the fall in rental values, either via concessions or headline rates, the report explains. In the city wide market, the spectrum in quality of product has led to varying rates of both market performance and occupancy levels. On average rents fell 7.5% in the citywide market in the year to June 2017 and 0.7% over the three months. Key locations where demand from occupiers is centred such as Internet City, Media City and Knowledge Park have maintained low vacancy rates ranging from 2% to 3% and therefore rents have remained relatively stable. In Business Bay, where supply continues to rise there is a downward trend in rental rates which has led to increased demand for space in strata titled buildings. The single ownership buildings in Business Bay are witnessing increased demand which has helped underpin price stability over the last year. Looking ahead, the report predicts that commercial market activity is expected to pick up in the latter half of the year with rental trends likely to continue their currently trajectory given the embedded supply dynamics in place. It adds that high occupancy in prime markets will continue to support rents, which supports the forecast that that prime rents will rise further this year and the delivery of additional Grade A stock will off-set any potential upside in rental values. ‘In the citywide sector we expected pockets of out performance to be sustained due to limited availability of good quality stock in preferred locations, however on average rental value are expected to continue to fall marginally,’ the report says. ‘Whilst Dubai’s economy is not as dramatically impacted by swings in oil prices, it is positive news for the region that prices have recently settled at around $50 per barrel, up from lows of $27 per barrel in January 2016,’ it concludes.